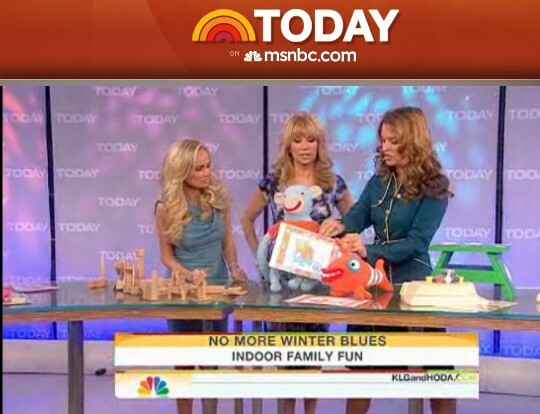 Thu 12:00 AM – got an alert from the PR agency : Dailycandy wants to show Shidonni in NBC’s the Today show. Toys should arrive from Israel to NY by end of day Friday. Saturday 5PM calling to check Saturday delivery. Did not happen (!!!). Calling PR agency to call Dailycandy and pick the toys. No answer. Now it looks very easy but the amount of stress and detail was enormous . Happy it went well, bypassing customs, angry dogs, TV schedules, world disasters, timezones to bring you another Israeli innovation.